It was close, but real estate agents in the Southwest Ontario market of Grey Bruce Owen Sound narrowly missed out on a new sales record last month. There were 161 units sold, just three below the 2006 record, but 1.2 per cent below February 2016’s total. Year-to-date sales slipped 6.4 per cent year-over-year to 265 sales. 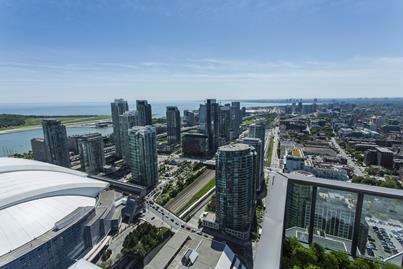 Sales were under pressure from a drastic slump in inventory, which was down 42 per cent year-over-year to the lowest level since the 1980’s; new listings were also the lowest for almost three decades and down 22.5 per cent from February 2016.